The Church where the love of God is seen, felt, and demonstrated. 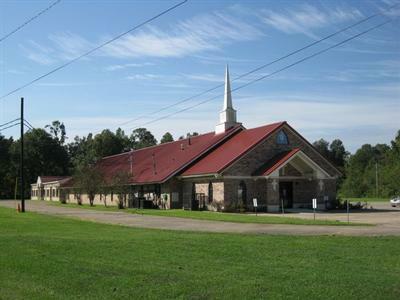 Welcome to the website of the Saint John Baptist Church of Alsen, Louisiana. Alsen is a small community located in the northern part of the city of Baton Rouge, Louisiana. Take a look around our site and learn more about what God is doing in our ministry. We are truly excited about the vision that God has given us and we are eagerly pursuing it.